As a paperless purchasing solution, e-foods’ system is designed to help businesses of all shapes and sizes, across any industry sector, to modernise their financial admin, reduce overheads, control spending levels and buy more competitively from their chosen suppliers. 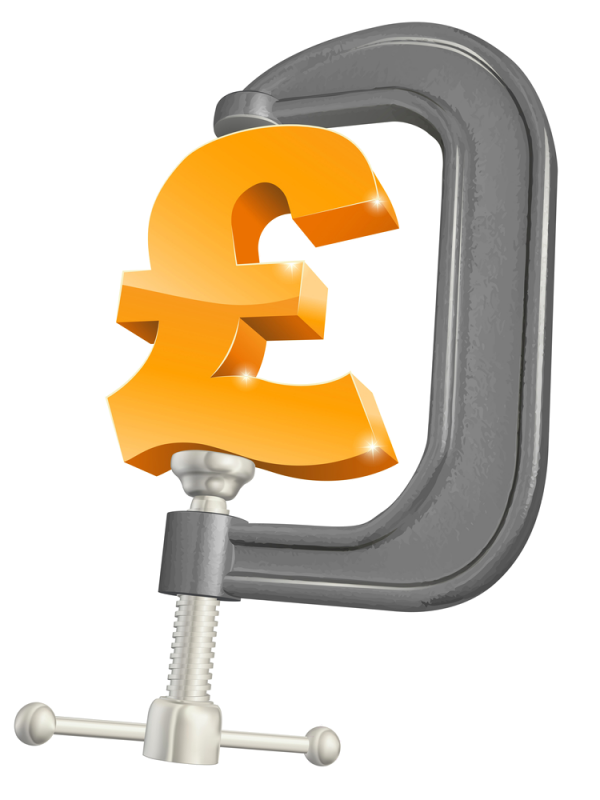 What steps can you take to reduce costs? e-foods administers suppliers on your behalf, so you benefit from the flexibility of many suppliers yet lose the admin overhead - win - win. 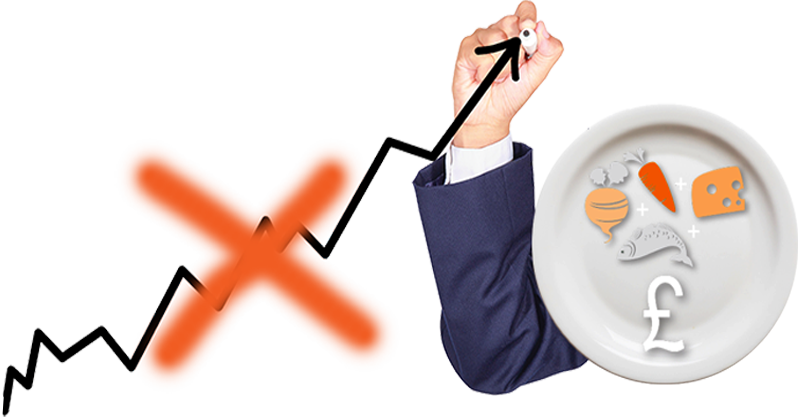 e-foods’ aggregated spend gives you access to seriously substantial buying power and savings as a result. Direct to manufacturer deals add further cost reductions. e-foods gives you one fixed term price file for all your locations, making margins easy to monitor and manage. e-foods’ systems not only provide live information 24-7, but with approved buying lists and budget limits, overspend surprises are eliminated. e-foods removes supplier payment headaches by making all payments to suppliers, allocated from one single “master” payment made by you. Juggling multiple payment terms, becomes one set term for all your suppliers. 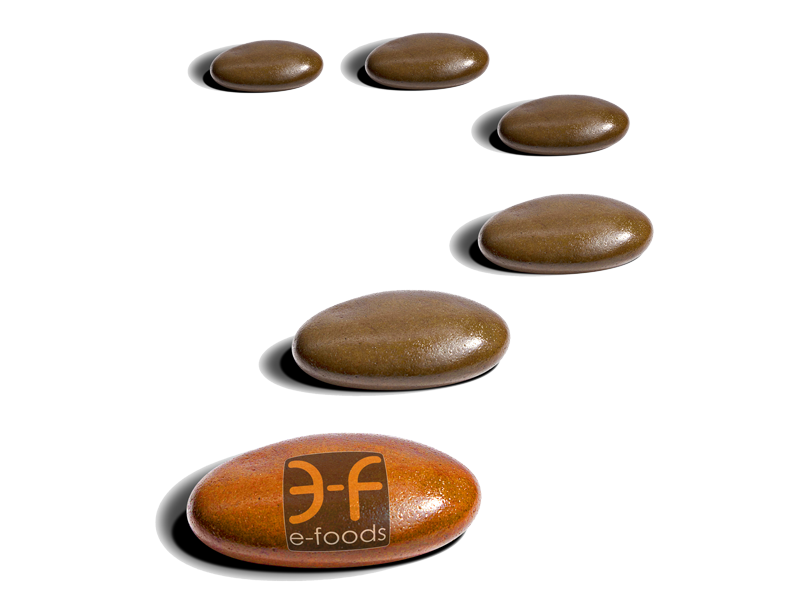 e-foods’ secure online ordering systems are paperless and consolidated. If you have ten suppliers for one of your sites, ten invoices becomes one electronic invoice with e-foods.